Very Good. 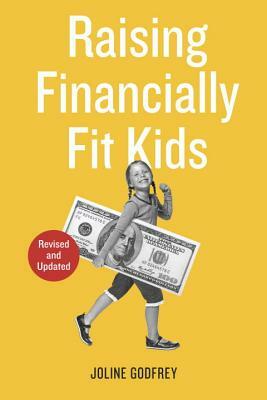 Raising Financially Fit Kids by Godfrey, Joline, 2003-09-13. Trade paperback (US). Glued binding. 211 p. Contains: Illustrations. New. 1580085369 Ships from Tennessee, usually the same or next day. Fine. 1580085369 Ships from Tennessee, usually the same or next day. Very Good. 1580085369 Ships from Tennessee, usually the same or next day.